Corvallis Pain Management always appreciates feedback from our valued patients. To date, we’re thrilled to have collected 40 reviews with an average rating of 4.83 out of 5 stars. 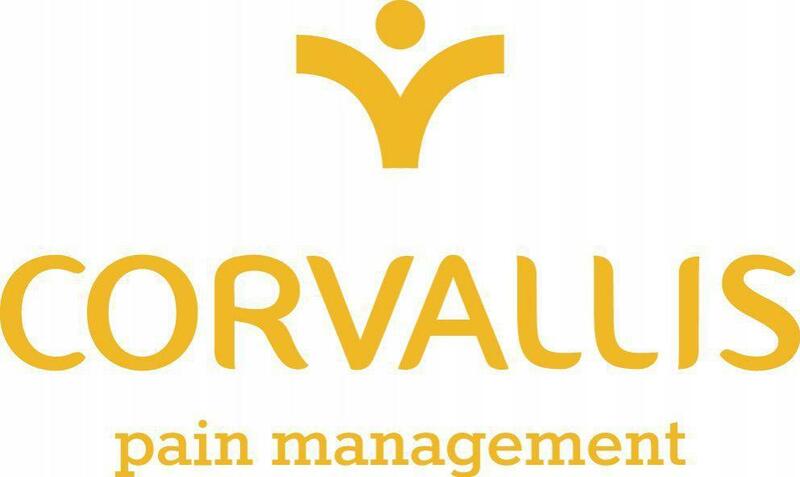 Please read what others are saying about Corvallis Pain Management below, and as always, we would love to collect your feedback. She was polite kind and understanding. Listened to me but also helped me keep to the topic and not get sidetracked on irrelevant issues. She asked questions and answered mine. She addressed my concerns and seems to have a clear picture of what I need to midigate my pain and my goals for exercise and wieght loss while managing pain so I can reduce my overall pain and health issues. A sincere thank you to you, and particularly, your nurse, Stephen, who, after my spending 2 days and multiple....and I do mean multiple....phone calls to your office, Providence and my pharmacy was able to navigate the administrative swamp that is healthcare these days and arrange for me to get my pain meds AND, to have it pre-authorized under the new government regulations. Thanks, folks. Always answer all questions I have. Nice clean facility and the staff are amazing! Very personable, explained everything that was going to be done. Nice staff. The Dr and his team from the front to the back where very nice. They explained what I am experiencing with pain without making me feel dumb. I have been to to many drs offices that made me feel that way. I would defiantly recommend this office. It is always a positive experience when I visit Corvallis Pain care. All of the workers treat the patients with respect. Have had much relief of pain issues. Was thankful how quickly they were able to see me and do treatment. I was treated very well here and my new dr. Was very informative and helped me get started with pain relief that I've been needing for a long time. She was really sweet and I was very comfortable talking to her about my symptoms. I think very highly of Jason & would recommend him to anyone. He cares about his patients, their health. Chronic pain is hard to face day after day,but Jarod really cares, he’s one of the most “on top of things” providers I have ever had and he is very knowledgeable. I’ll be honest there have been a few bumps here and there but Jarod and Dr.Rask are both amazing. I’ve recieved lots of different types of injections and they were both very skilled in administering them. I hope to someday not need them, but for now they have greatly improved my quality of life. Christopher Smith provides excellent care, and treatment. Any and all questions I have get answered. I trust and appreciate the treatments he provides!. The complete process from checking in to checking out is very smoothly run which keeps wait times to a minimum. Jason always discusses my current situation and needs with me, answers questions and provides feed back. Although he has the ultimate control/decision making power, he makes me feel a part of it. I know that he cares about me, values my input, and wants me to be comfortable with, and understand, his recommendations and decisions for the best care that he can provide. Dr. Rask helps his patients relax by using a running narrative describing what he is doing.